No matter how big or how small the job, it is with great pride that we complete all projects to an exceptional and professional finish and at competitive prices. All services are carried out by a Gas Safe plumber, registration number 202013. 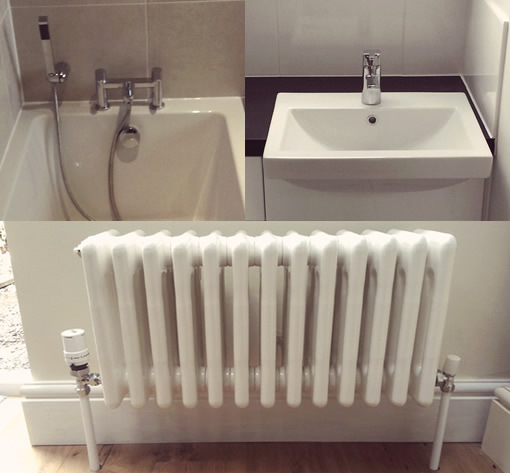 With our complete kitchen and bathroom installation services, you can achieve your dream bathroom or kitchen from start to finish with Ede Plumbing and Heating. From design to installation, plumbing and heating to tiling, and the final finish decorating, we’ve got it covered. See our gallery for recent project examples.